It's just that simple. If you can find a lower priced set of tires at our competitors, simply show us their ad, and we'll beat their price by 5%! Disclaimer: *some exceptions may apply. Please see our Service/Parts Department for full details. While winter’s not officially here, the cold temperatures certainly are! 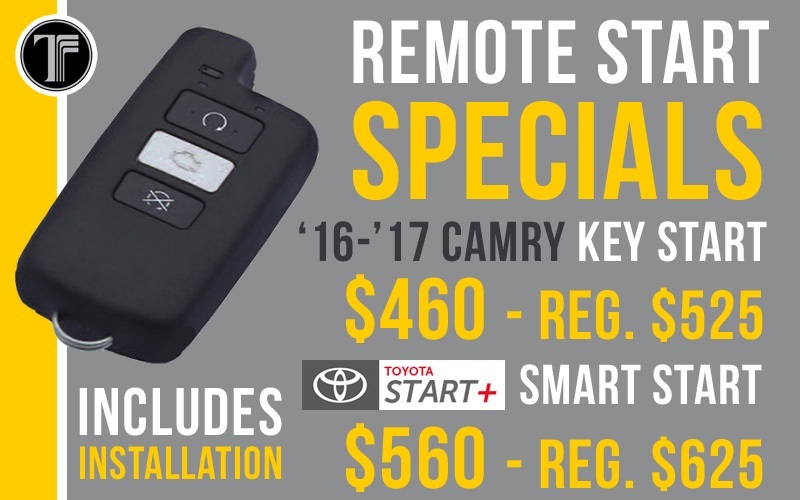 Come in to Moose Jaw Toyota to take advantage of these deals on remote starters for ’16 and ’17 Camrys. Only 2 remain for the key start – and only ONE remains for the Smart Start! Call or stop in to book your appointment now! The busy season for tires is well underway and we have the perfect tool for this tire change season: the Wheel Nuts Storage box. 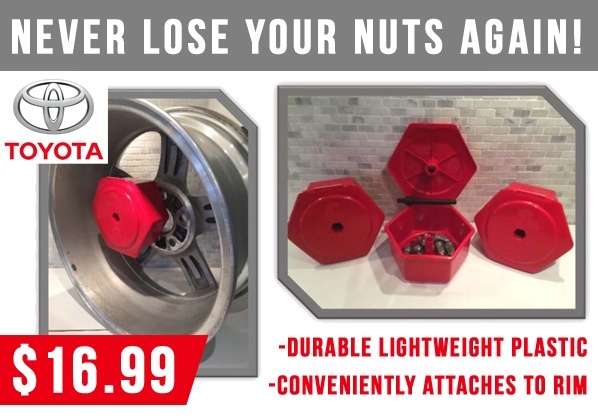 Made of sturdy plastic and customized with Bring Your Toyota Home molded logo, this box can be installed inside the wheel to safely store wheel nuts with the wheels. 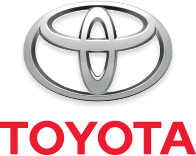 Drop into Our Parts & Service Department today to get yours now!